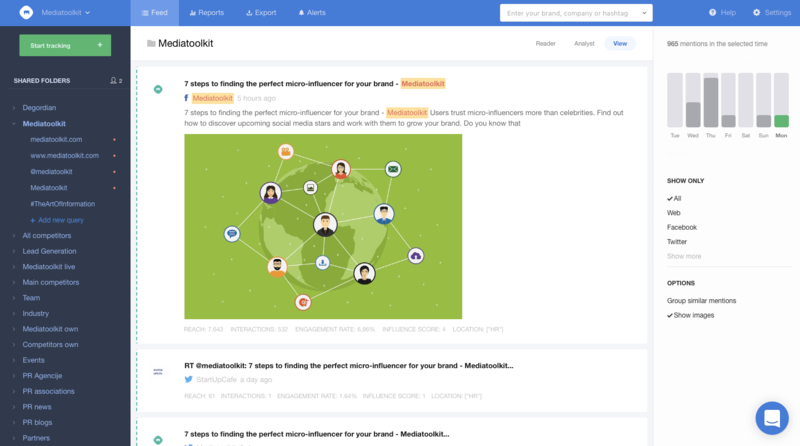 Mediatoolkit is a social media monitoring tool that tracks relevant mentions across social media channels like Facebook, Twitter, Instagram and YouTube, but also on websites, forums, blogs and anywhere else the discussion might be happening. 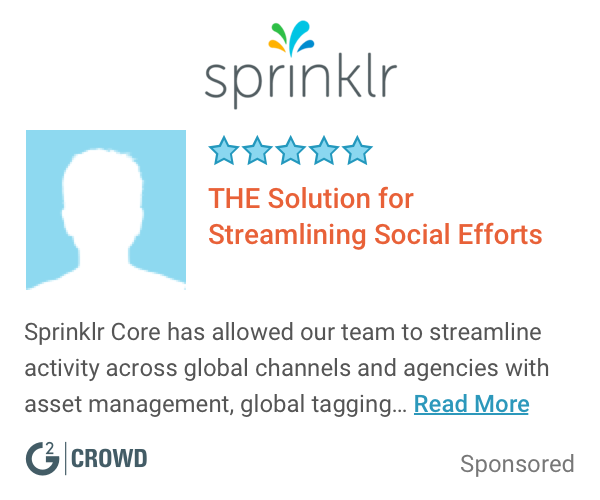 Find out what your customers are saying in real-time, discover mentions and influencers that are important for your business, while also creating actionable social media reports with sentiment and engagement analytics. COO at Mediatoolkit - We’re hiring! Hi there! Are you looking to implement a solution like Mediatoolkit?